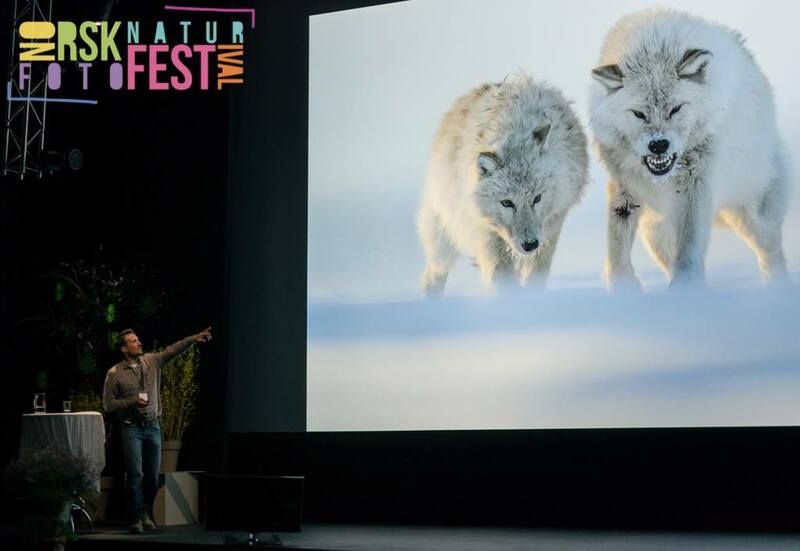 Friday - I was listening to Vincent Munier speaking at Norway's first nature photo festival. I don't often share images and neither do I have the right words for how much the images and the presentation took my breath away. Thanks for the nice chat as well Vincent! 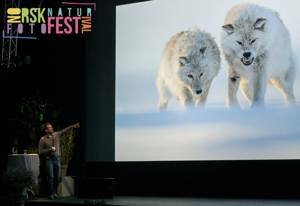 If you ever get the chance to see his images "on stage" - don't miss out on it !